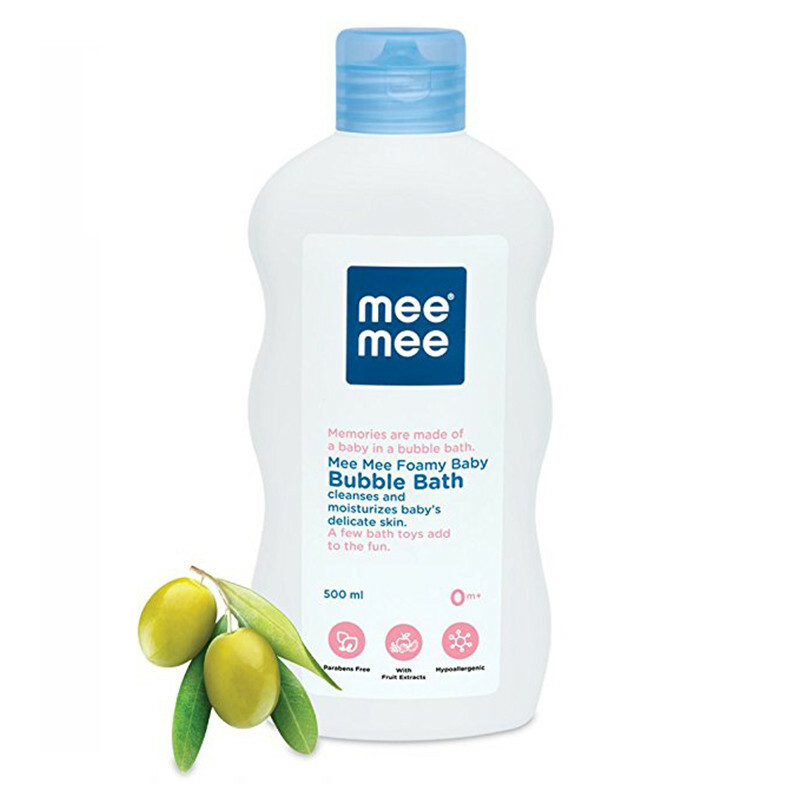 Make the experience even more joyful with Mee Mee Gentle Bubble Bath. The mild formula of this product gently cleanses your baby’s skin without drying it, leaving the skin soft and beautiful. You do not have to worry in case some bubbles goes into your little one’s eyes; its tear-free formula ensures that splashing the eyes thoroughly with water will be enough. The Bubble Bath also contains Olive Oil, a good source of Vitamin E, which moisturizes and improves skin health over time. 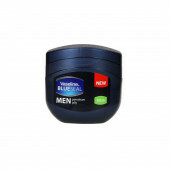 It is clinically tested, to ensure complete safety for your baby.